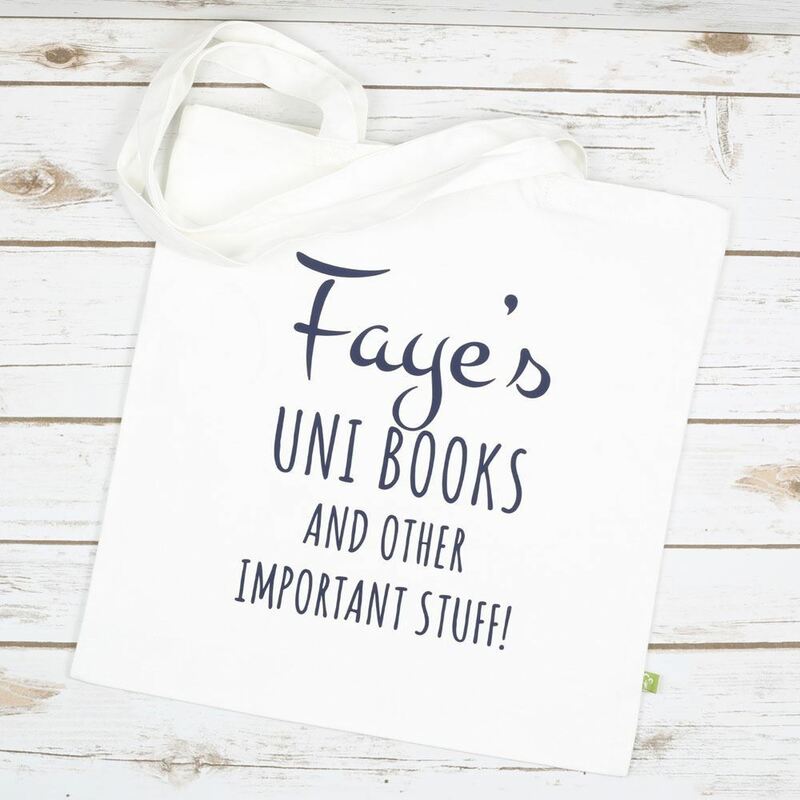 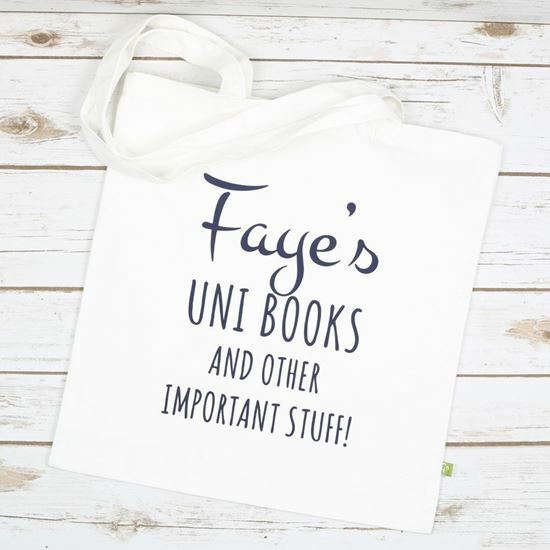 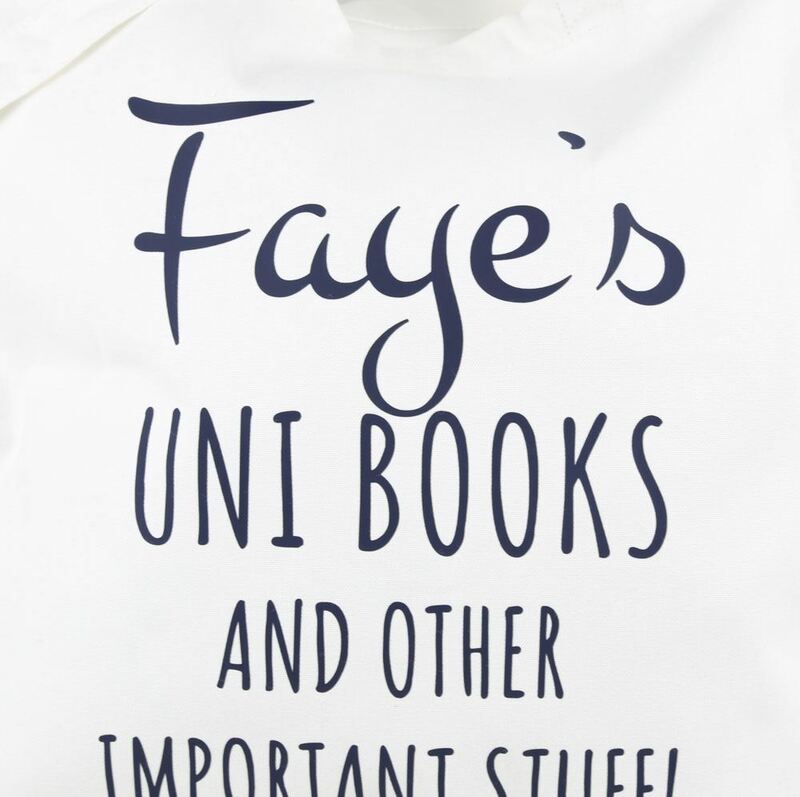 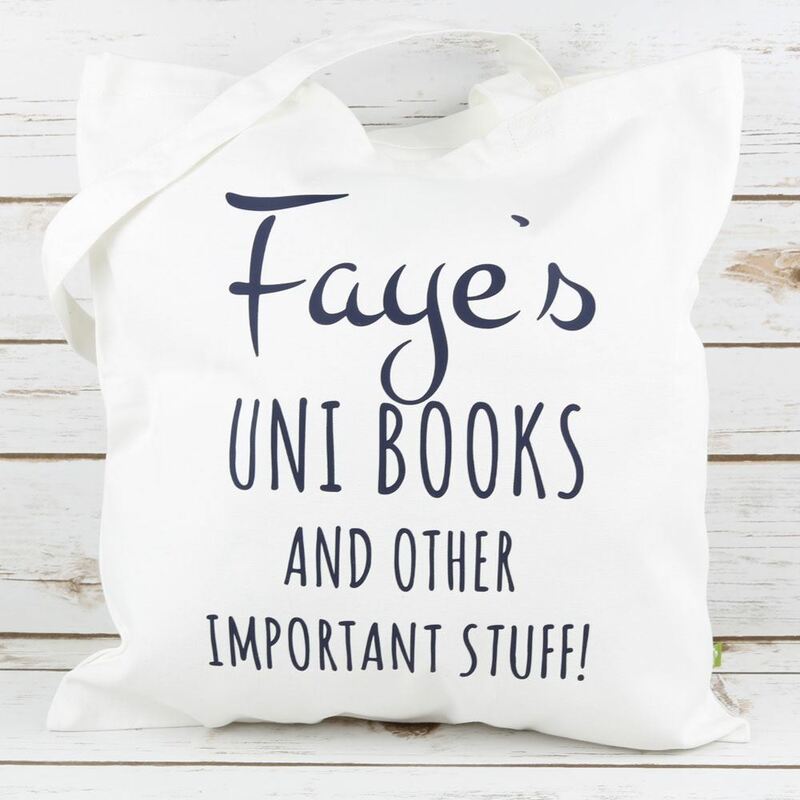 Our Uni Books Tote Bag makes the perfect gift for anyone going off to university or for yourself if you need something strong to carry your books around. 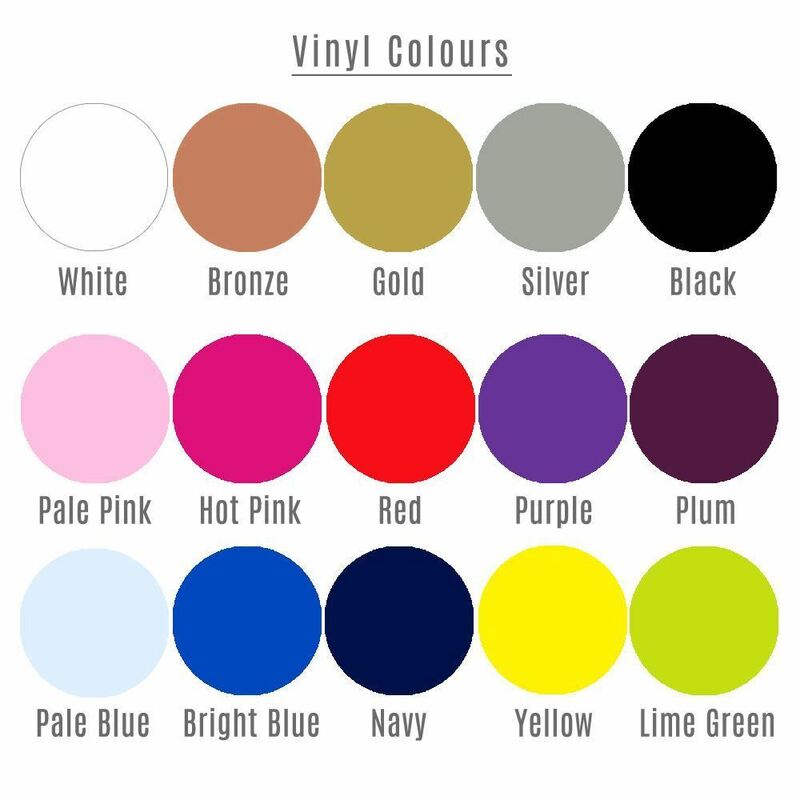 Our nautical colours are on trend but we have a range of colours to suit your tastes. 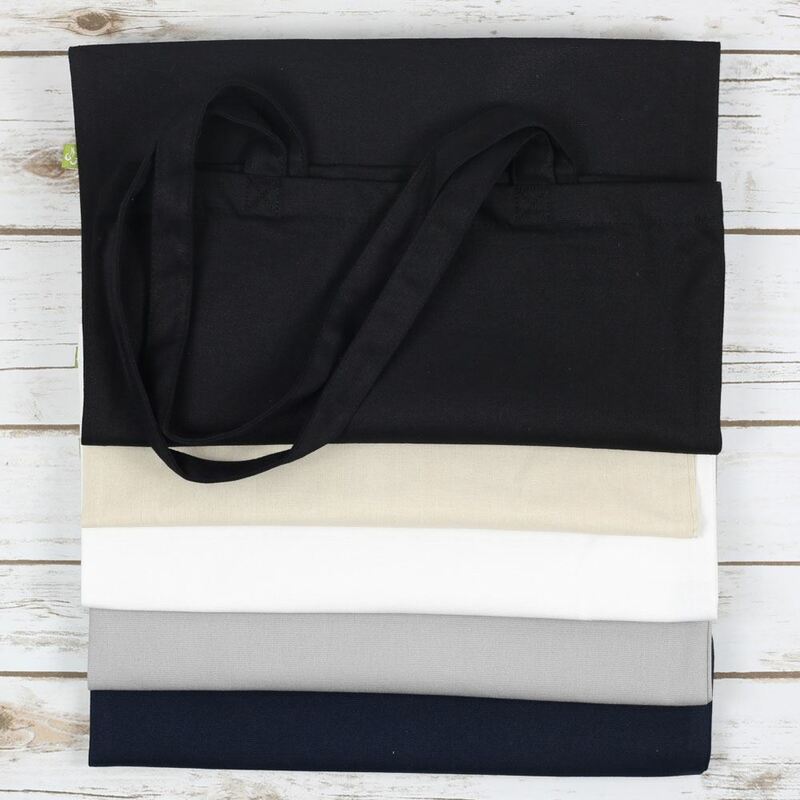 These are our luxury 100% organic cotton canvas bags and are super strong and made to last.